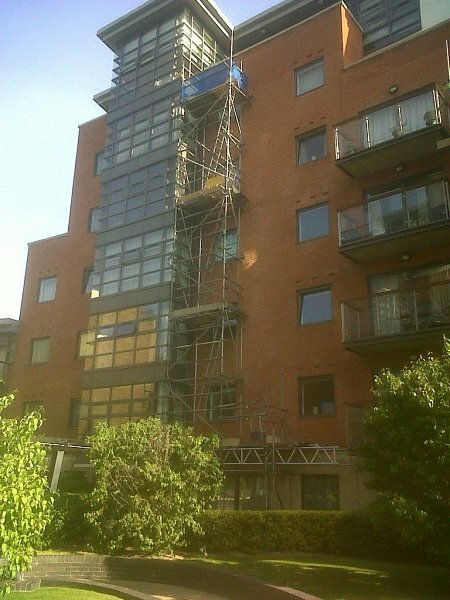 We are very proud of the service that we provide for our customers. 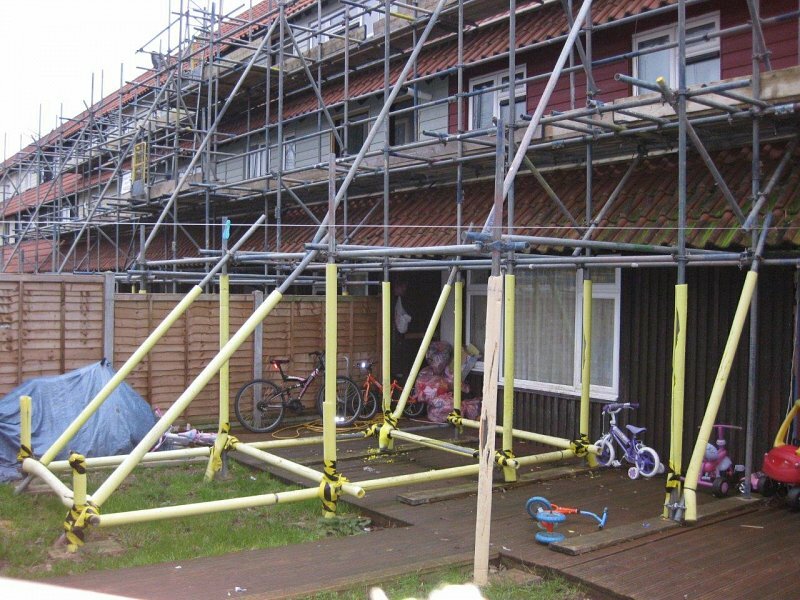 Don’t just take our word for it; have a look at what some of our clients had to say about our work. 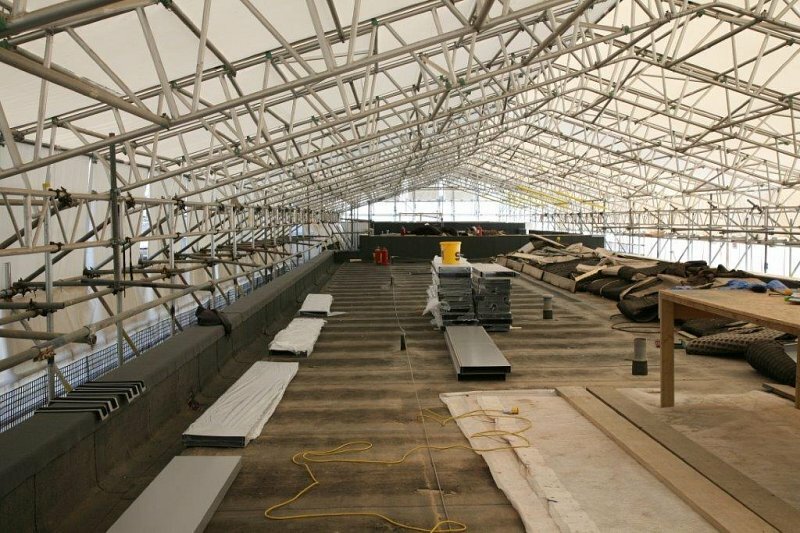 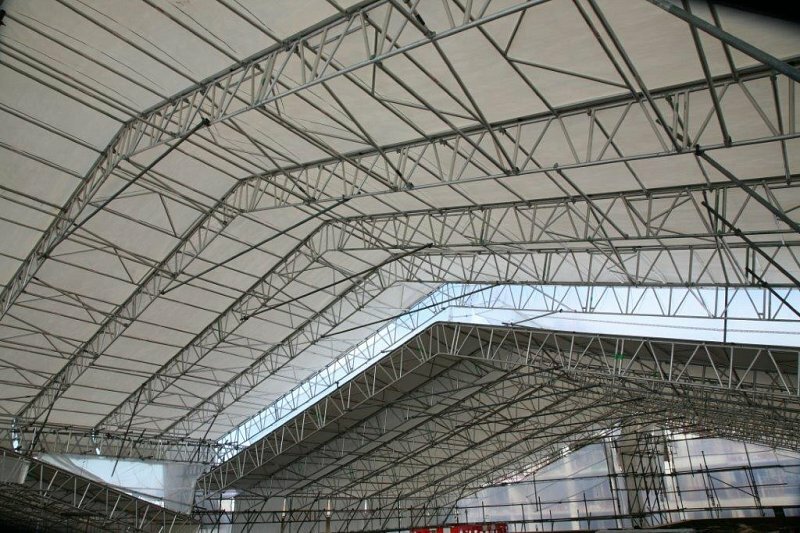 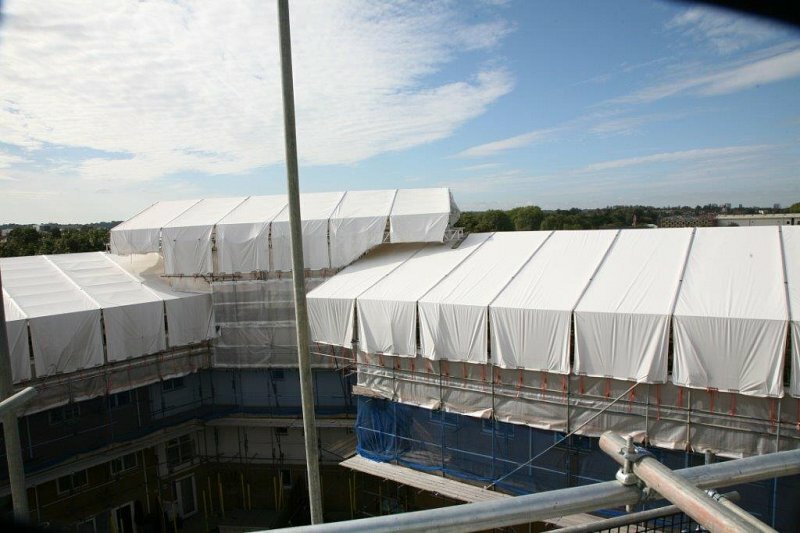 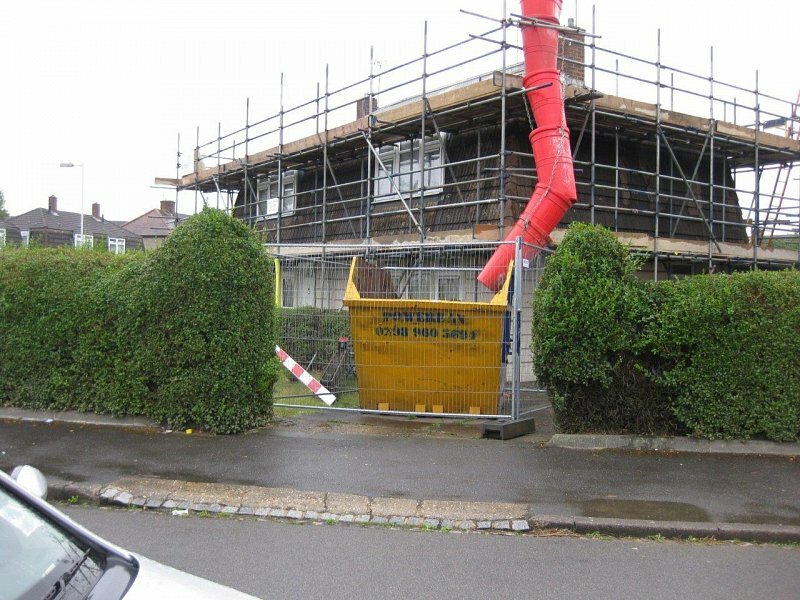 We are very proud of our commitment to providing a safe, efficient service at competitive prices. 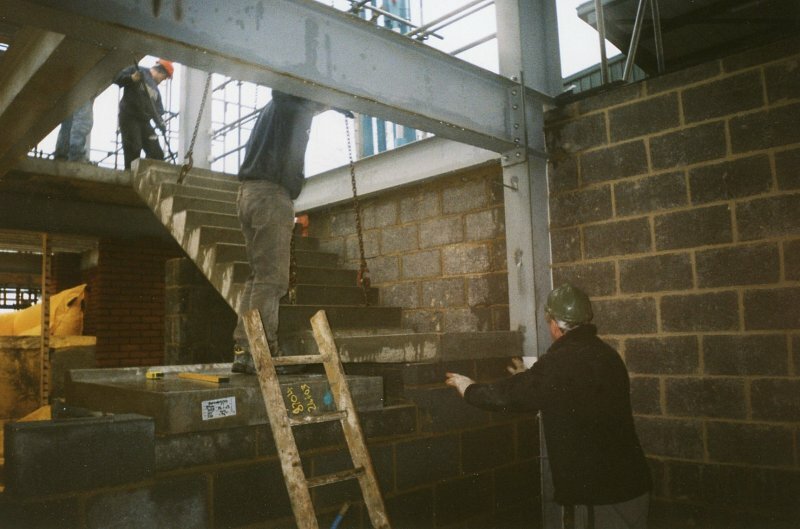 Don’t just take our word for it though, have a look at some examples of our previous work. 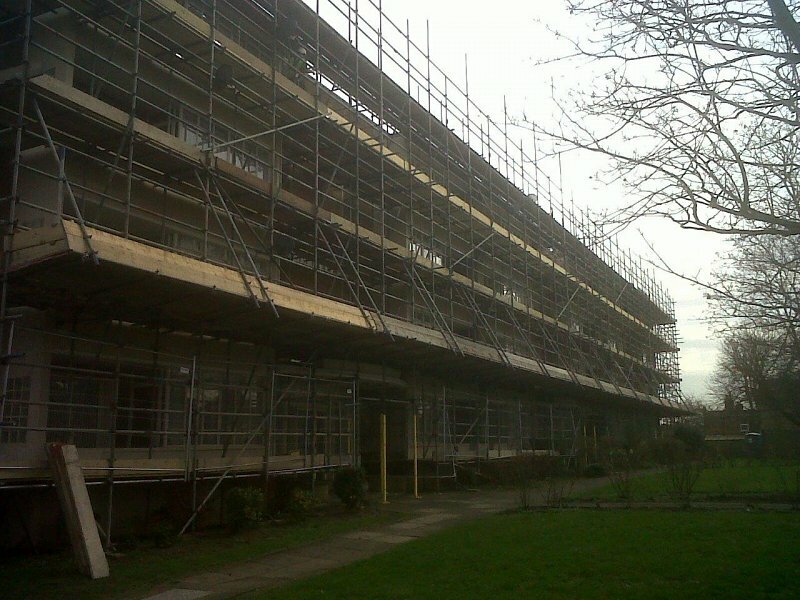 A selection of the works we have completed in previous years. 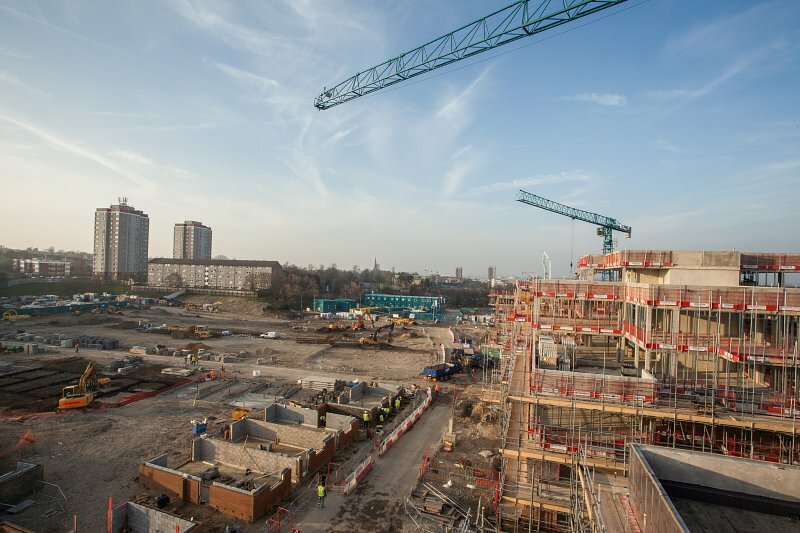 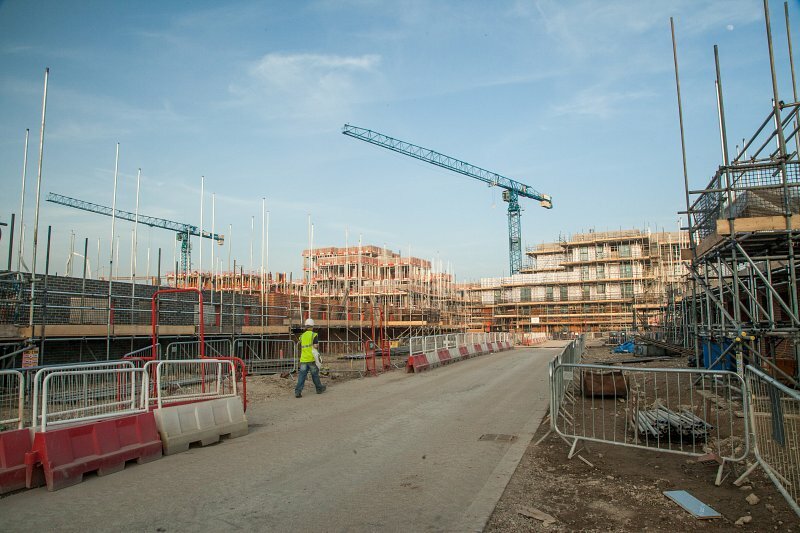 New build construction site of 203 flats and 140 houses built over 18 months. 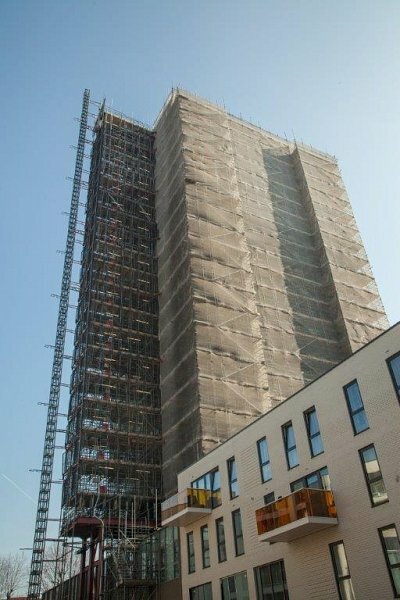 New build of 7no RC framed buildings from 6 to 14 storeys over 24 months. 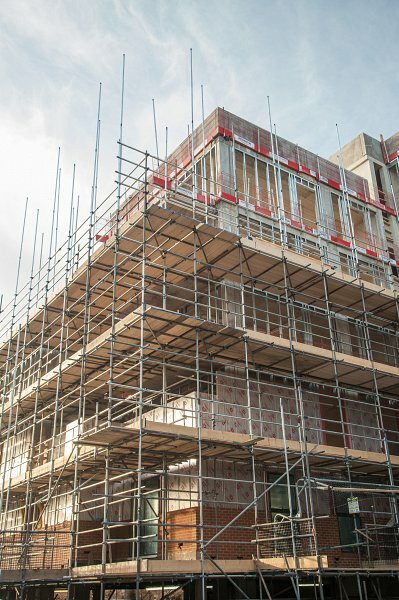 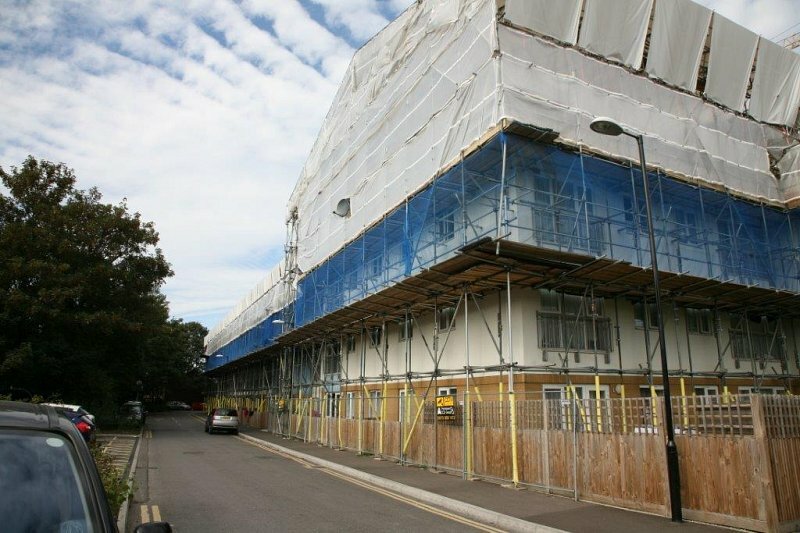 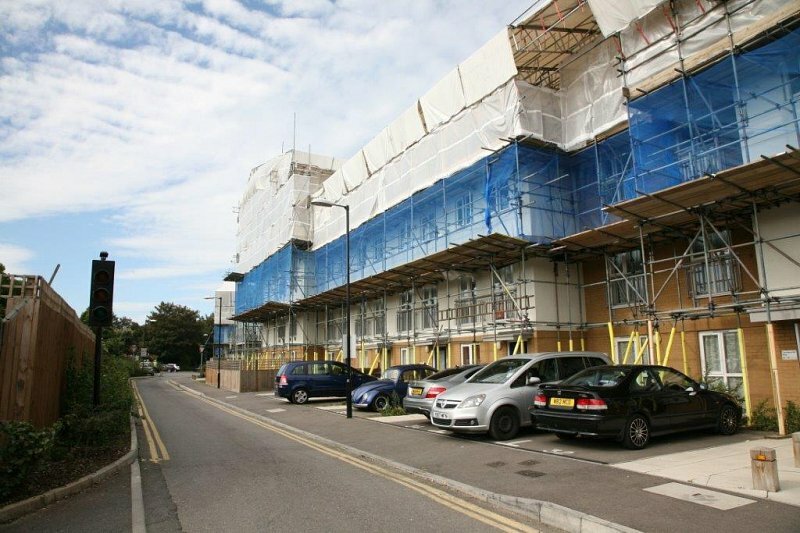 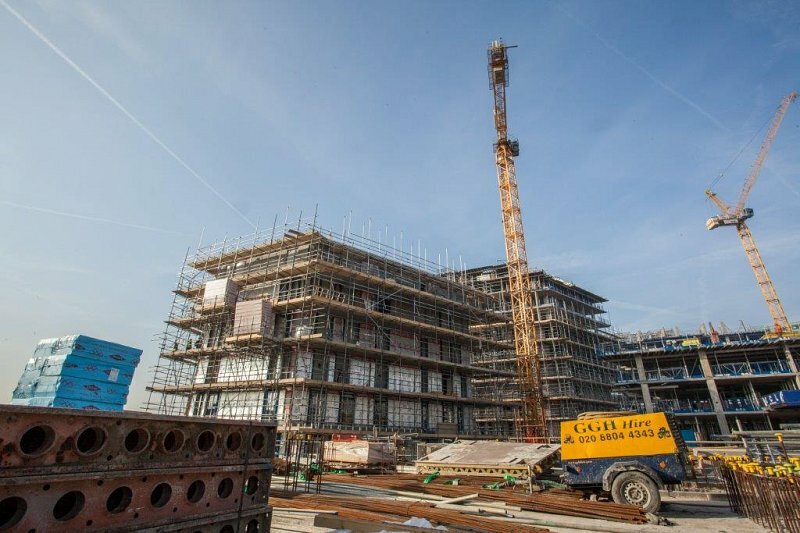 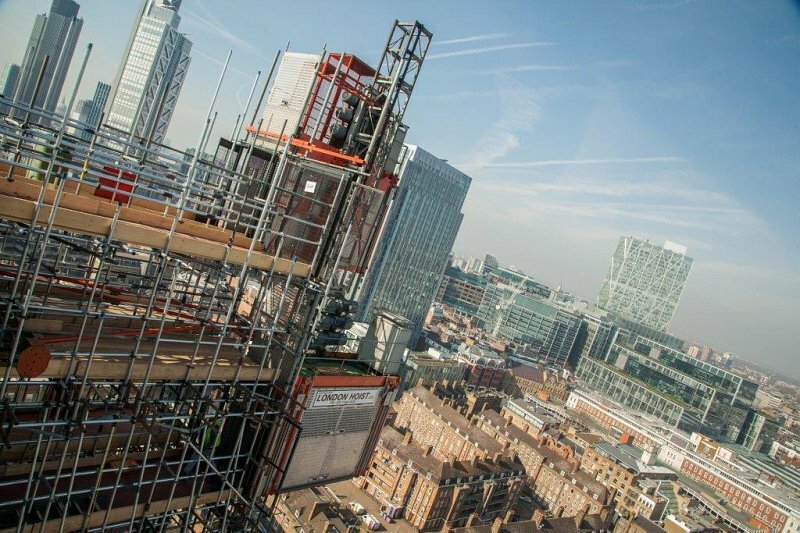 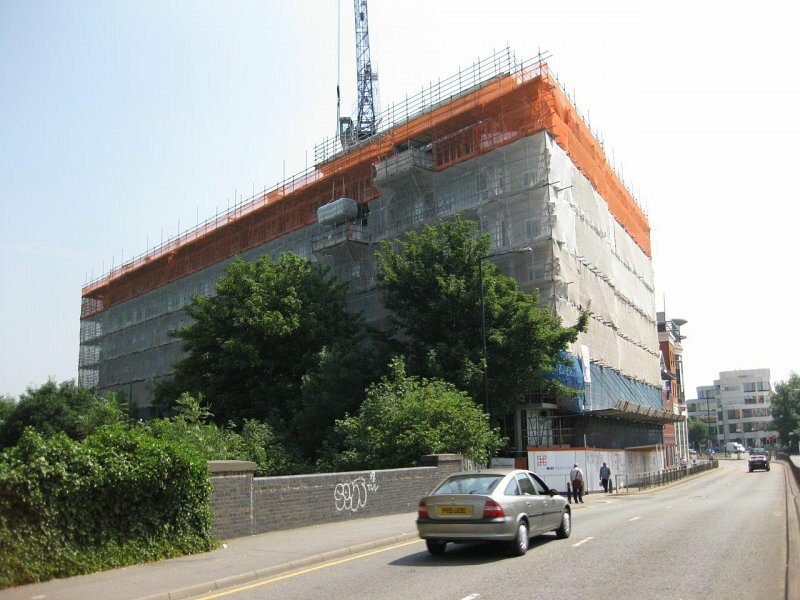 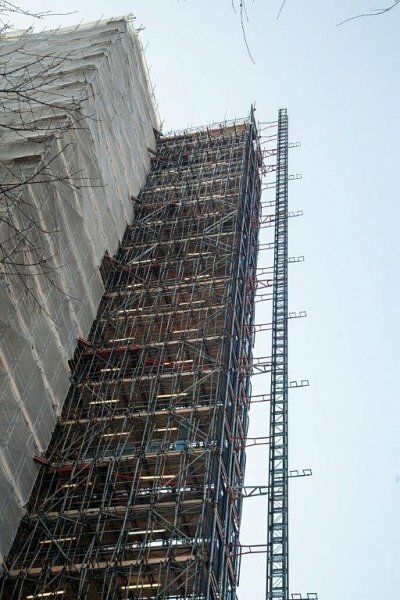 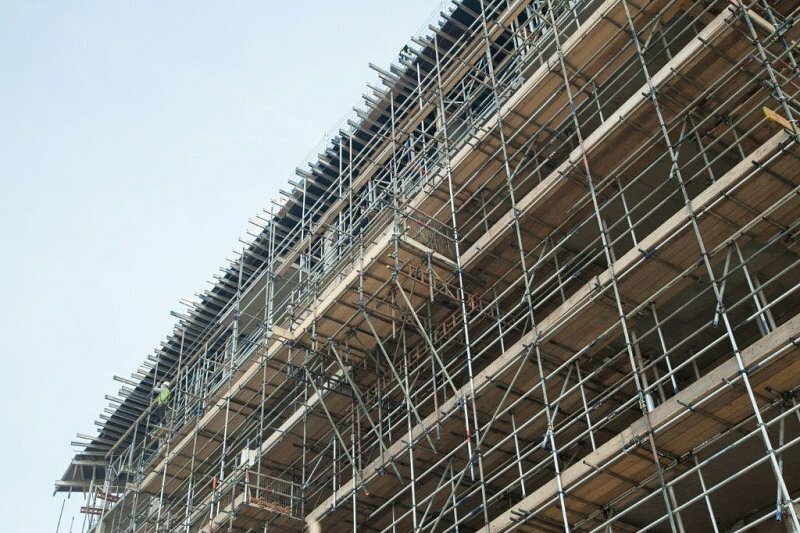 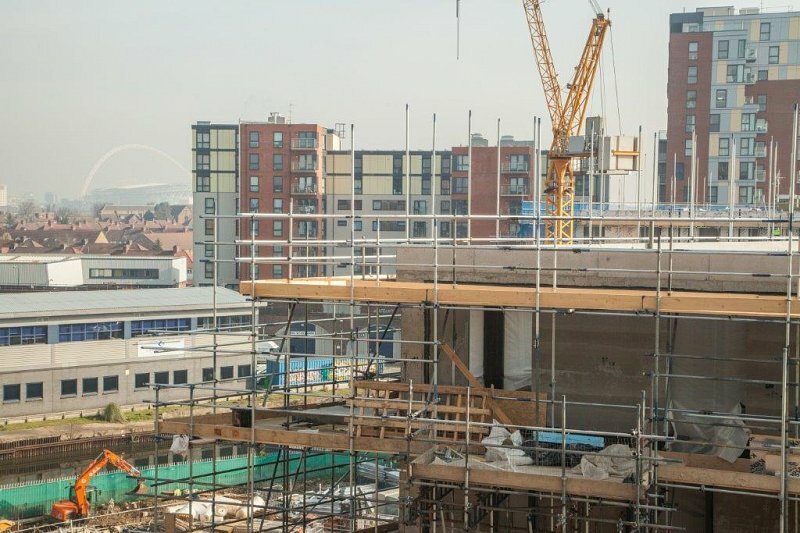 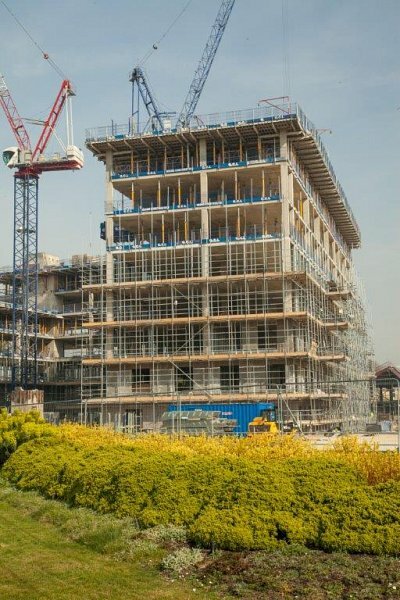 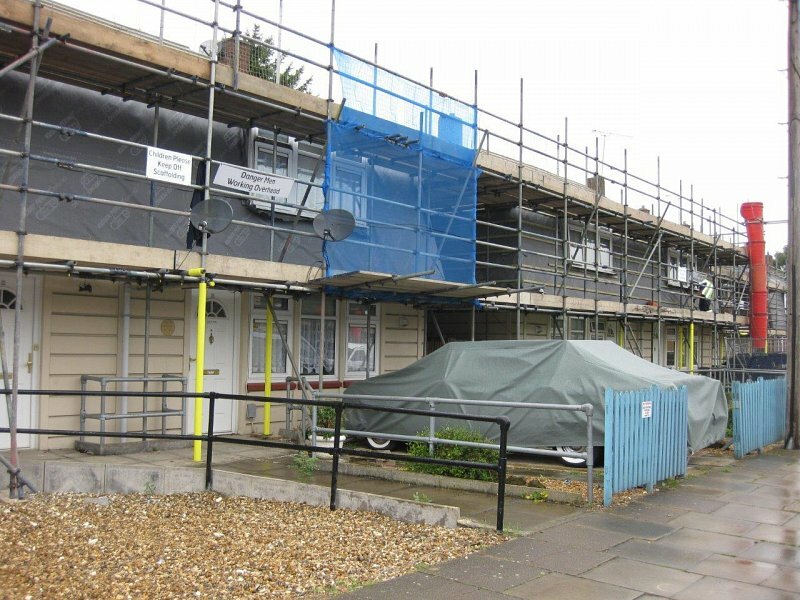 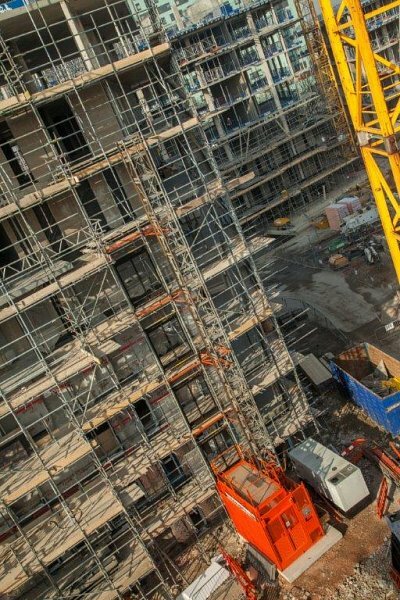 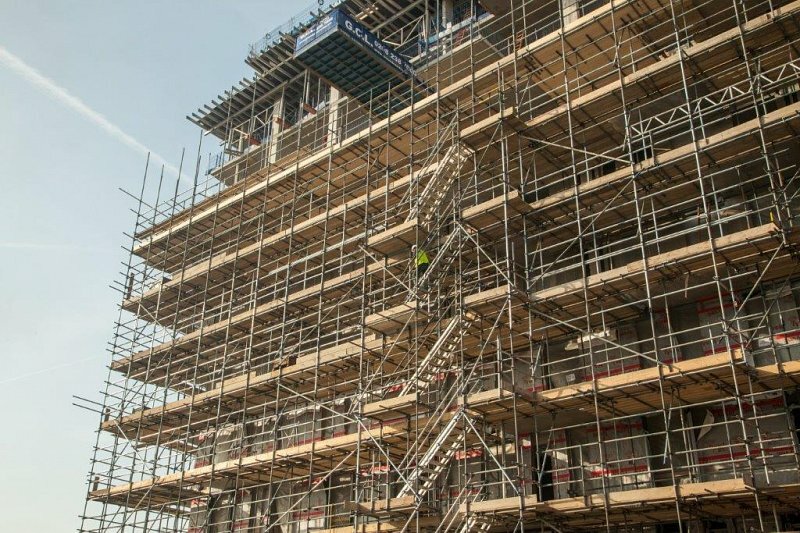 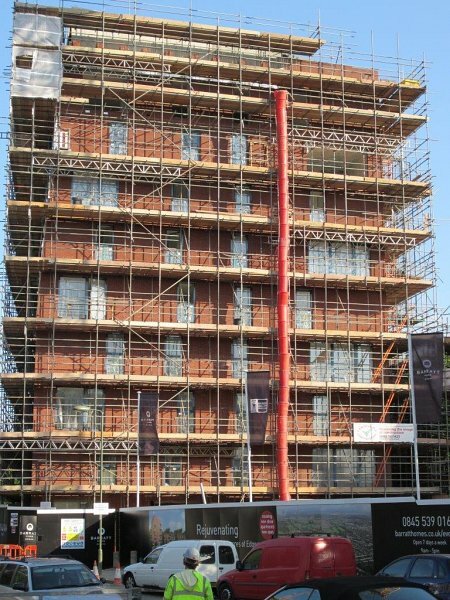 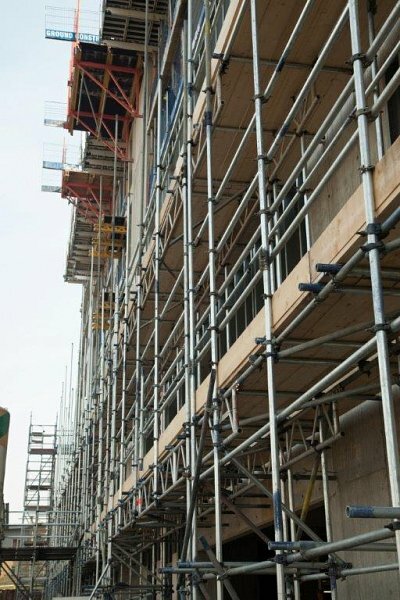 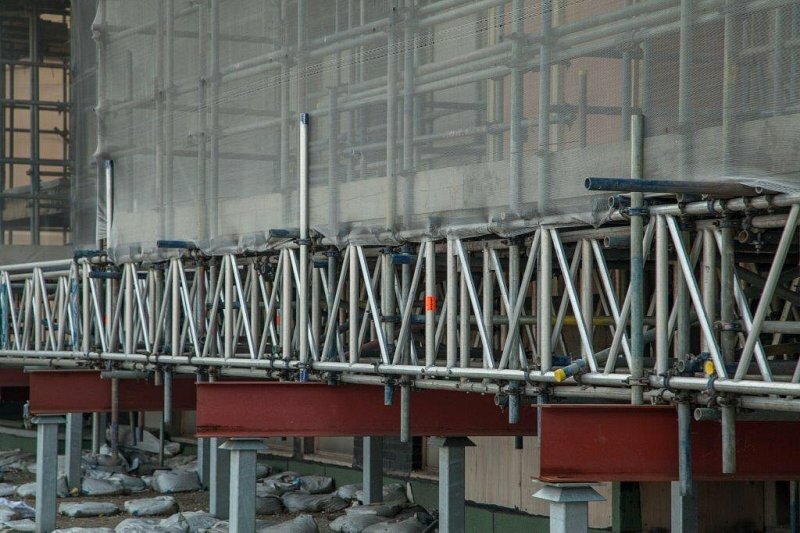 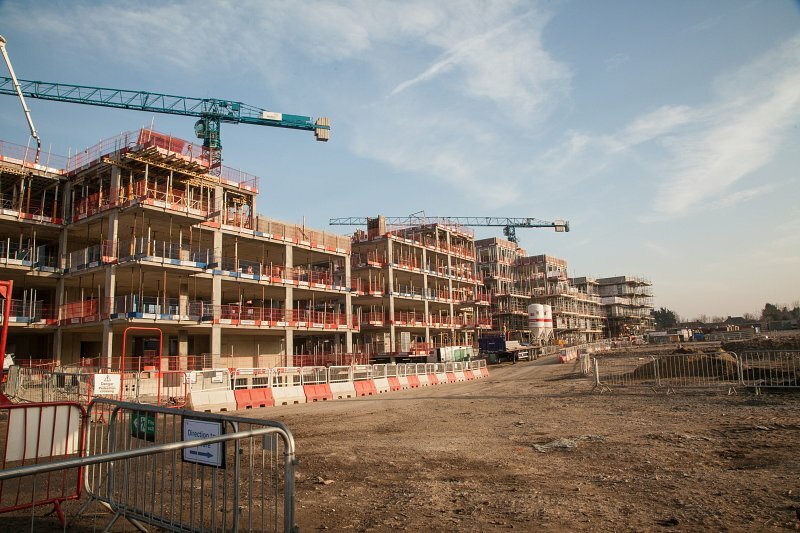 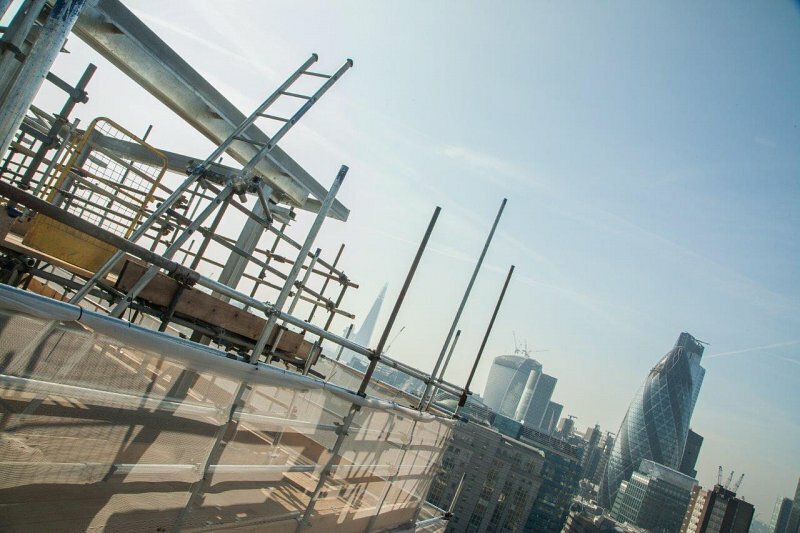 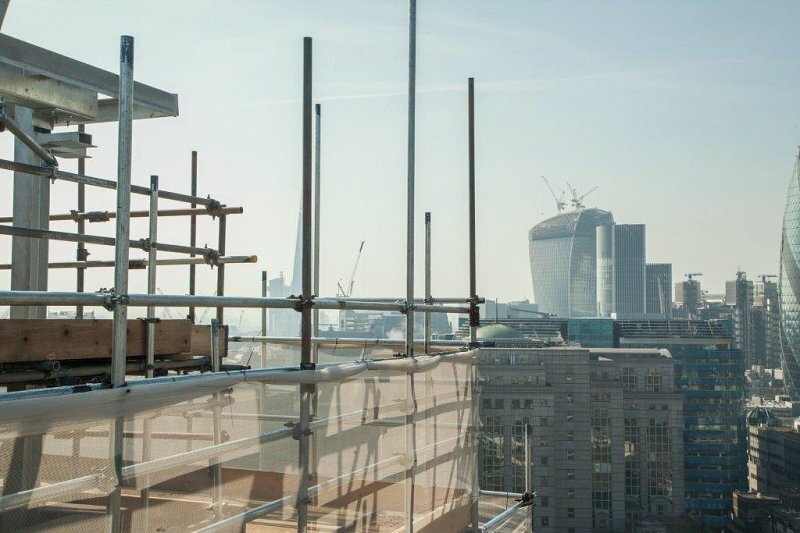 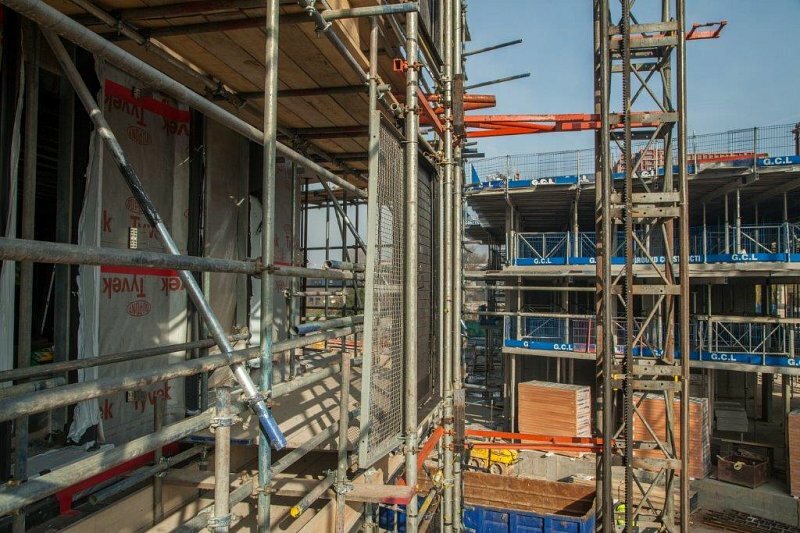 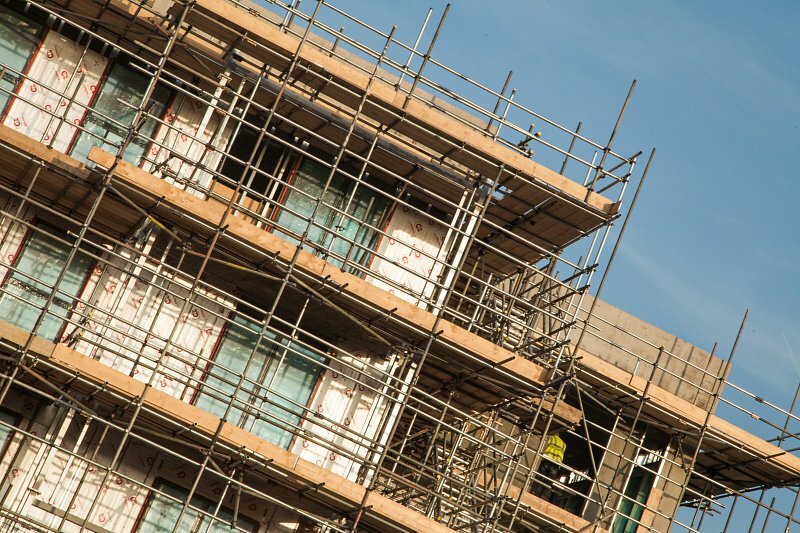 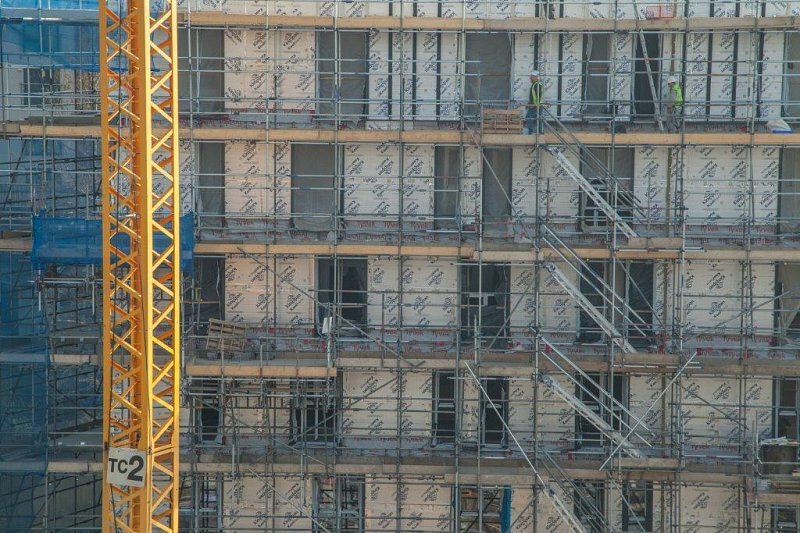 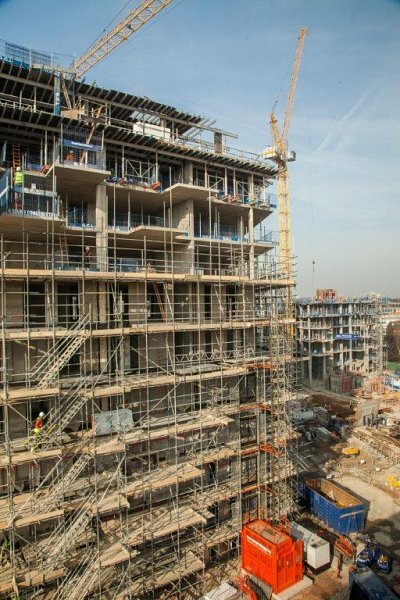 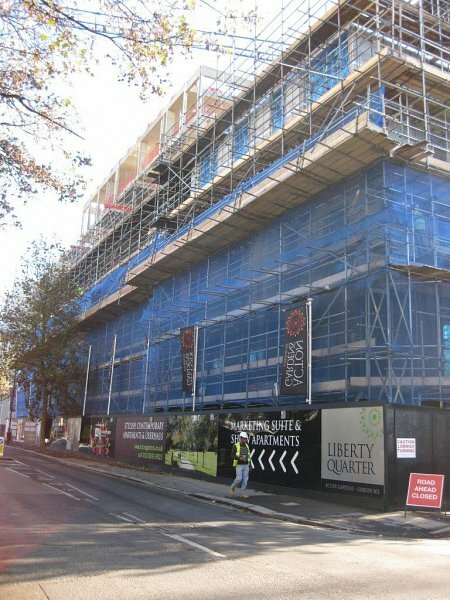 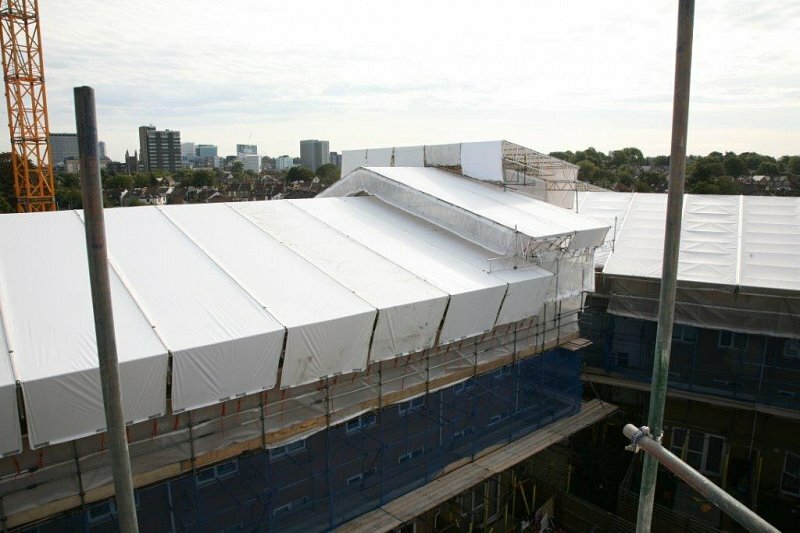 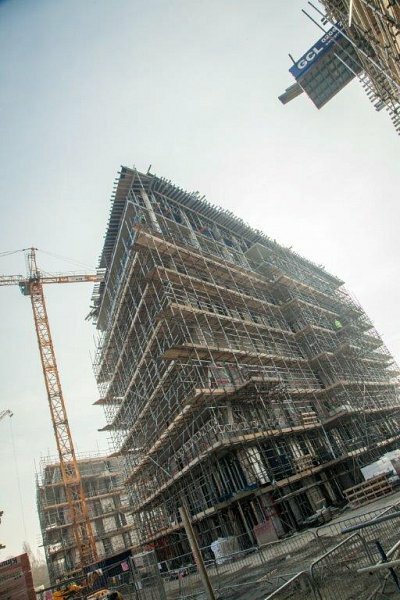 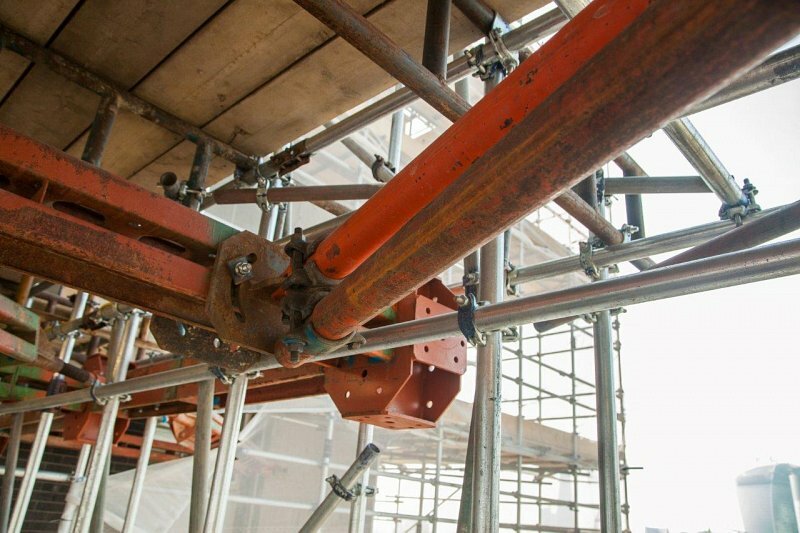 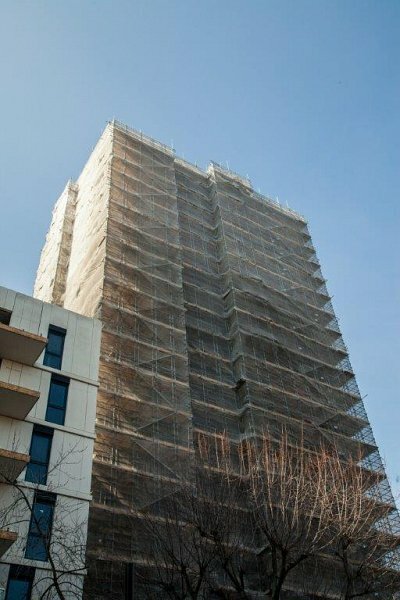 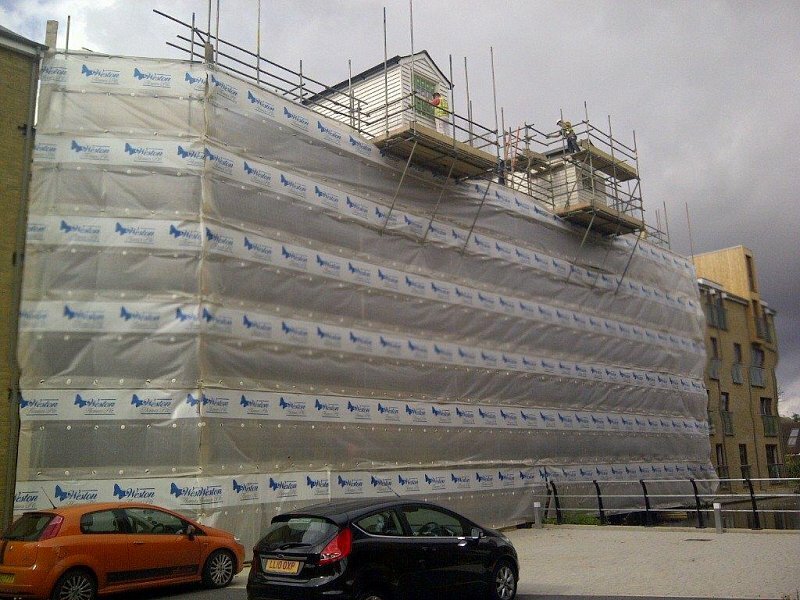 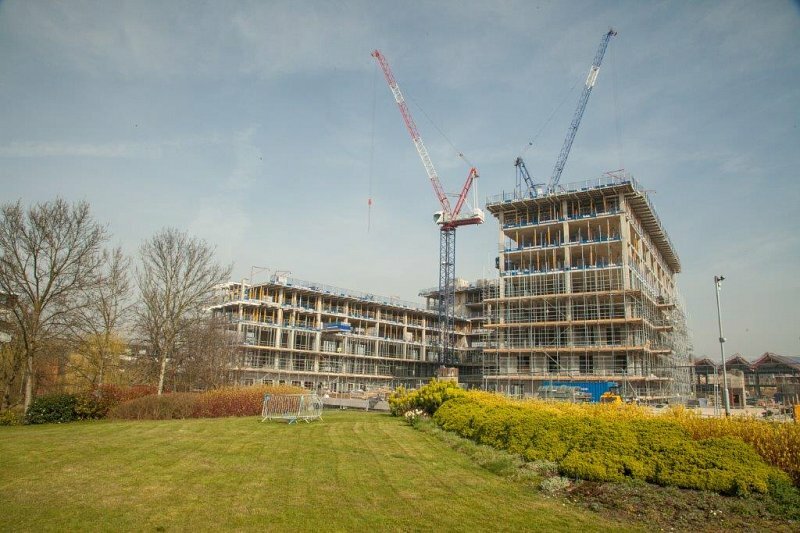 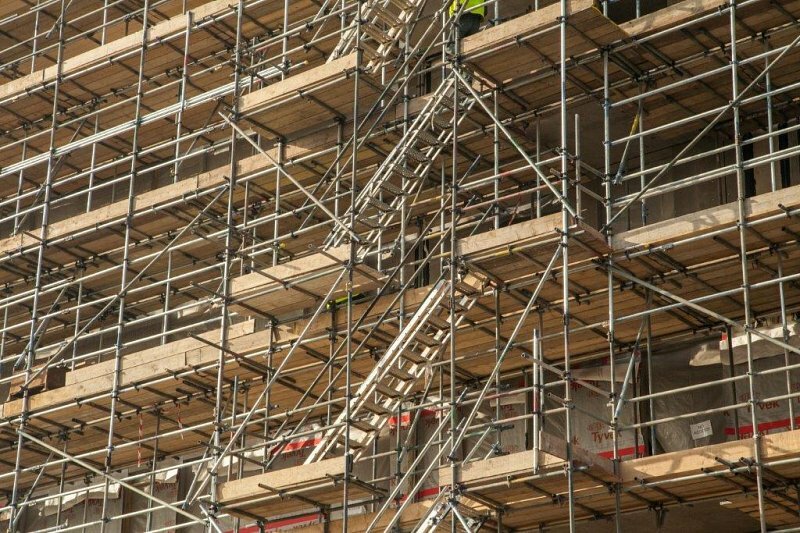 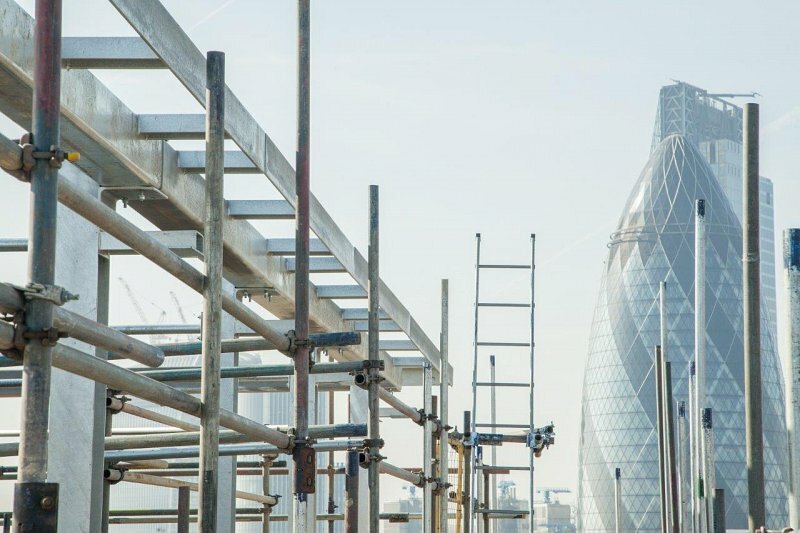 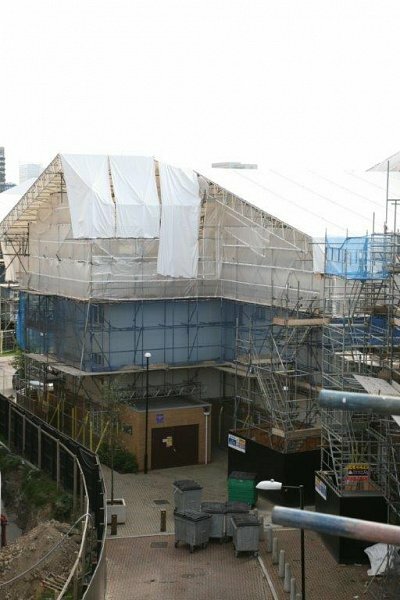 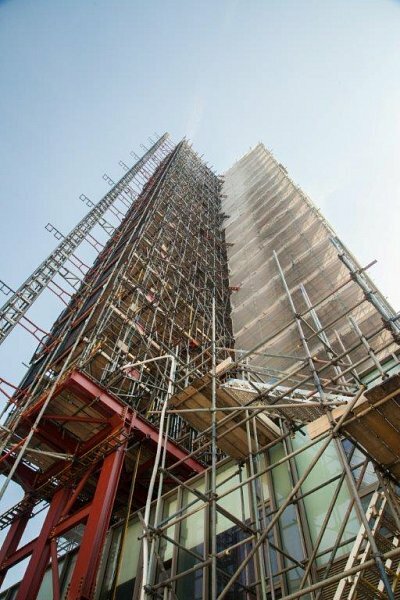 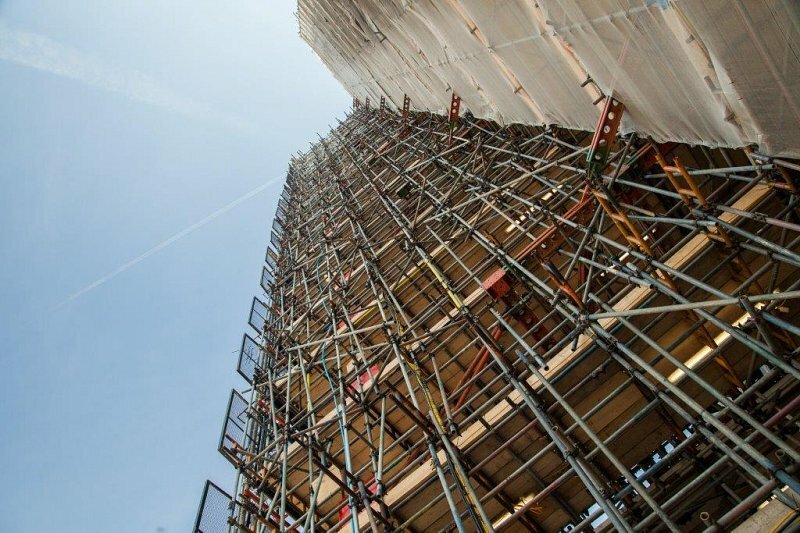 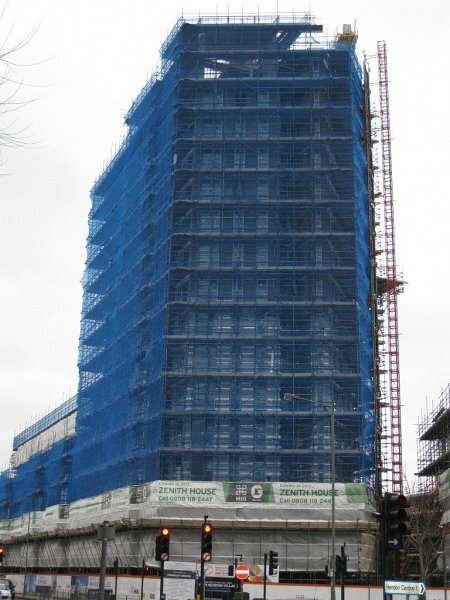 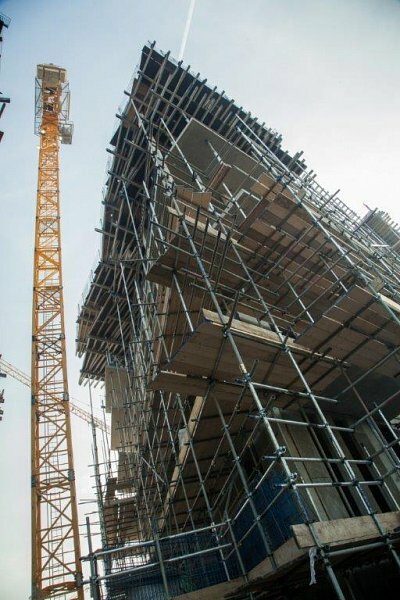 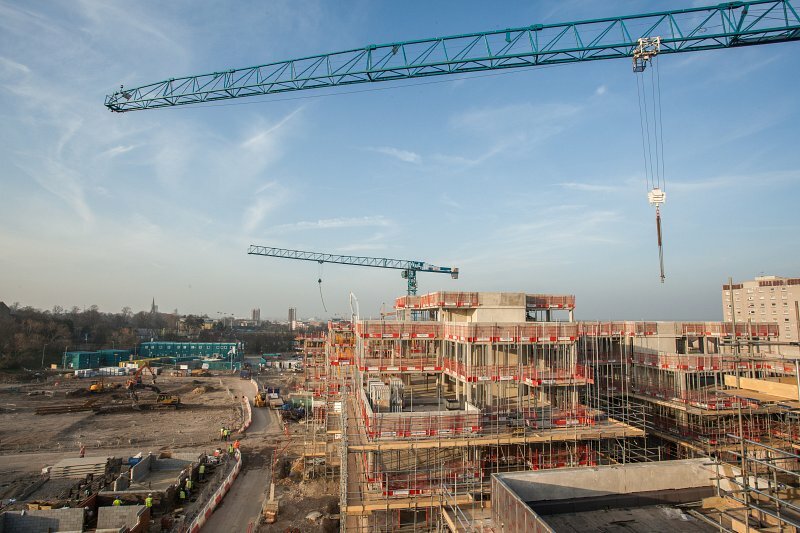 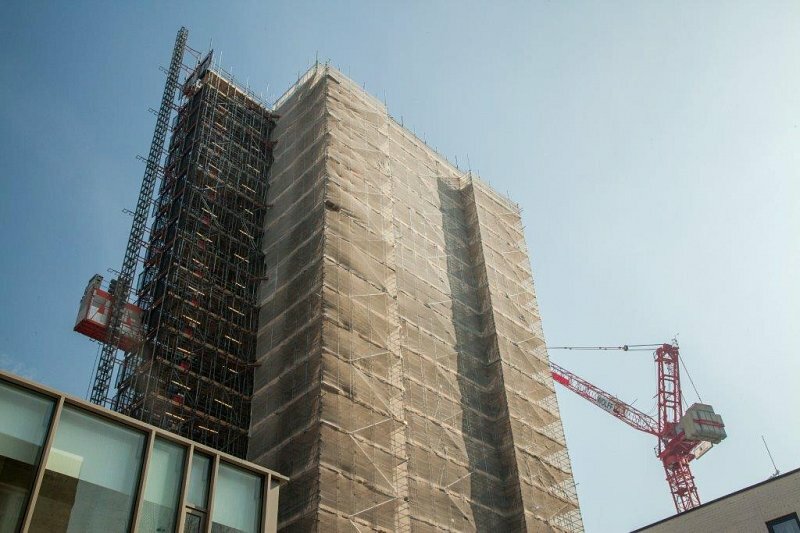 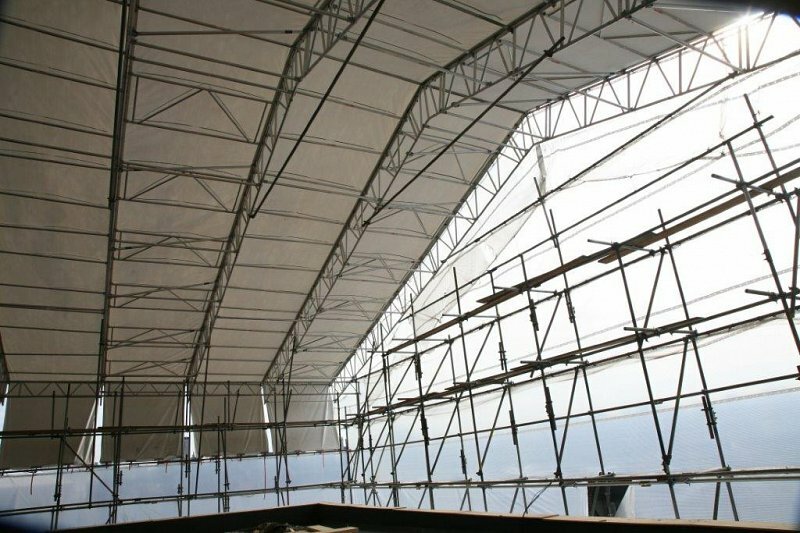 Framework were appointed to erect a very complicated scaffold which was a 21 story residential block whilst remaining occupied throughout the duration of upgrade works. 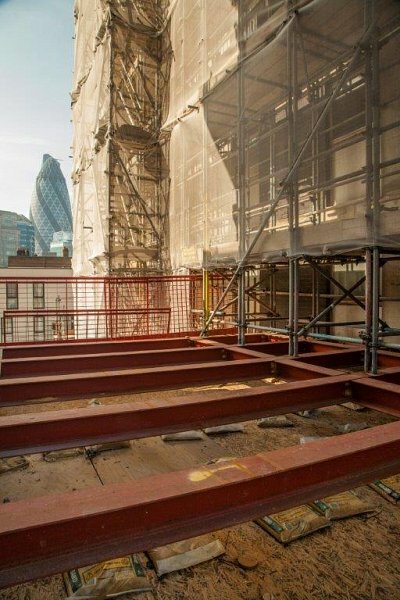 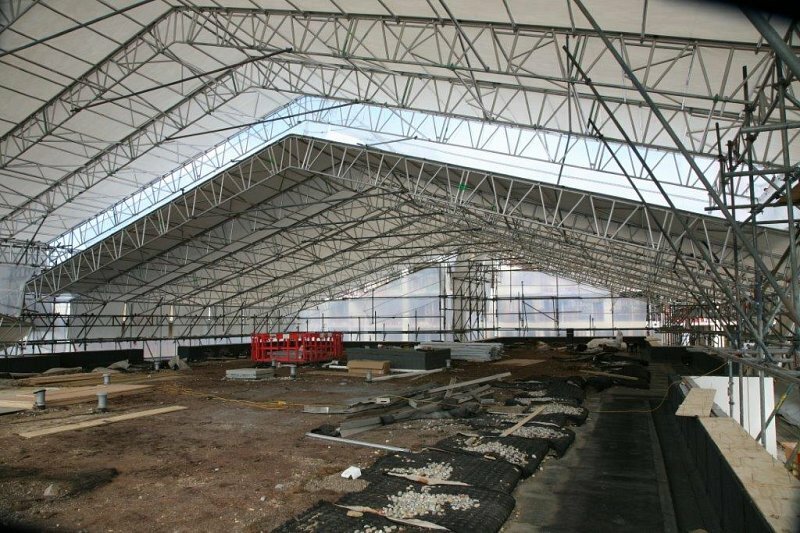 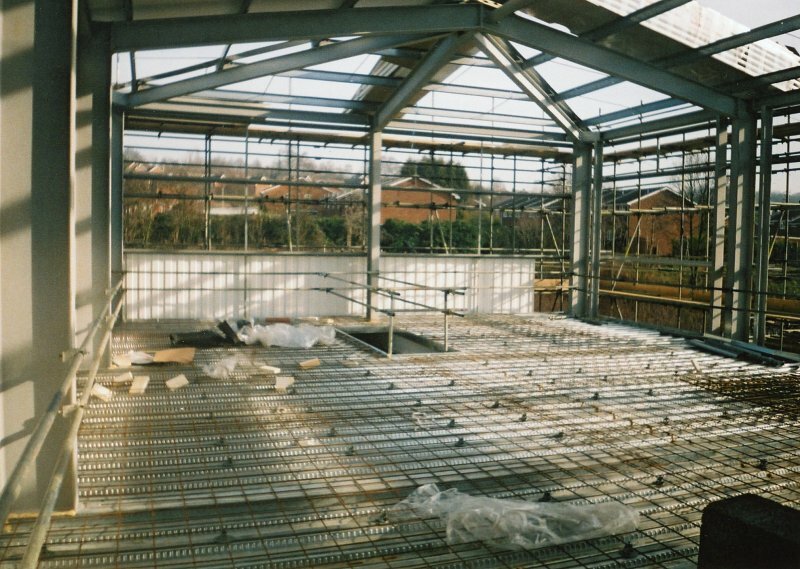 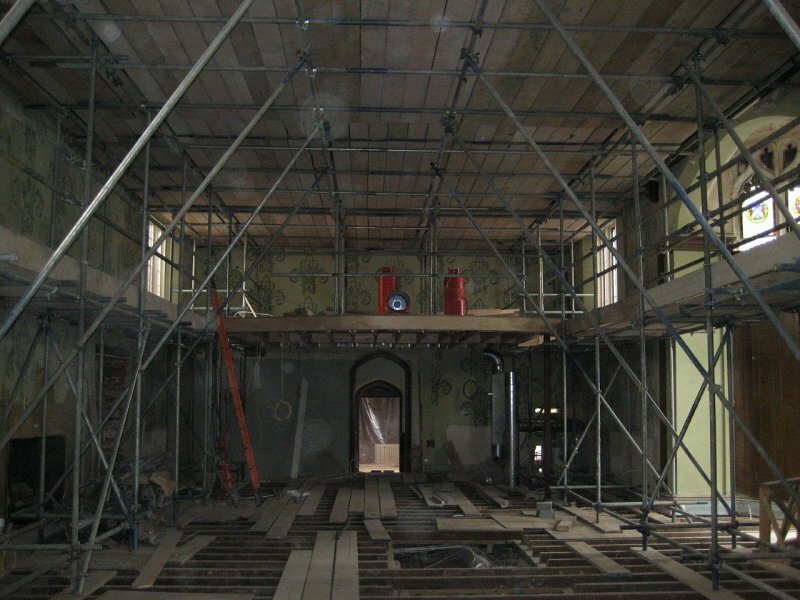 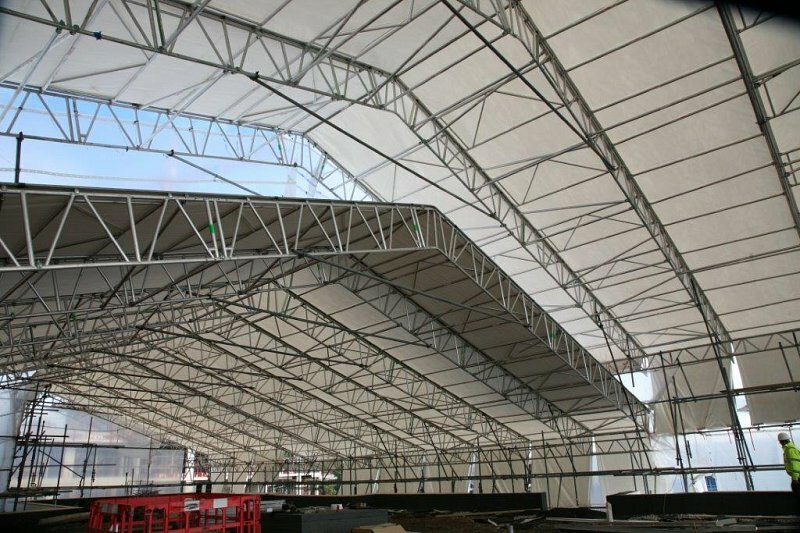 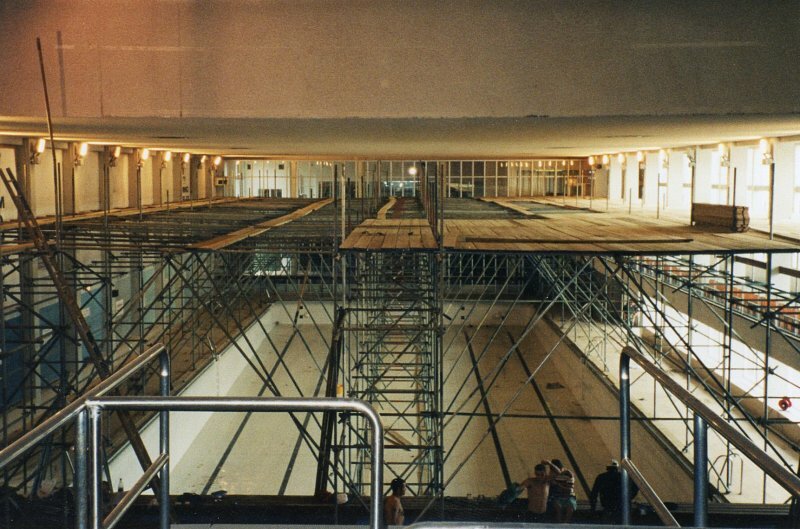 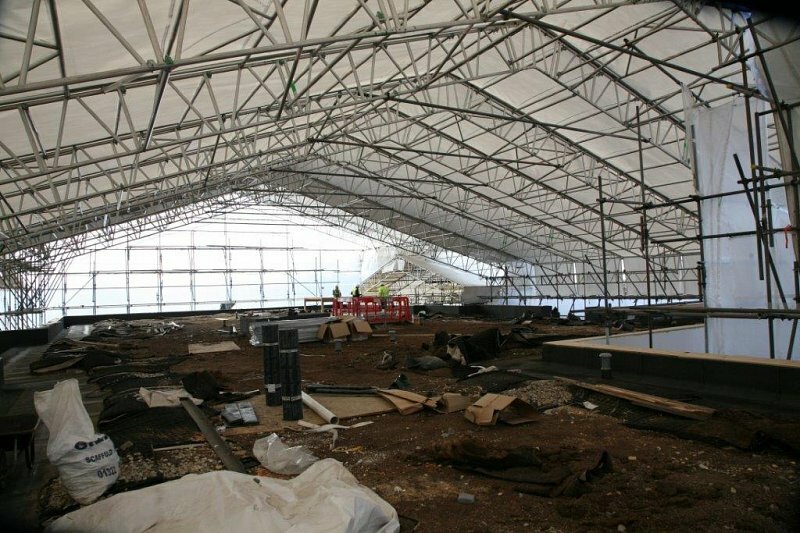 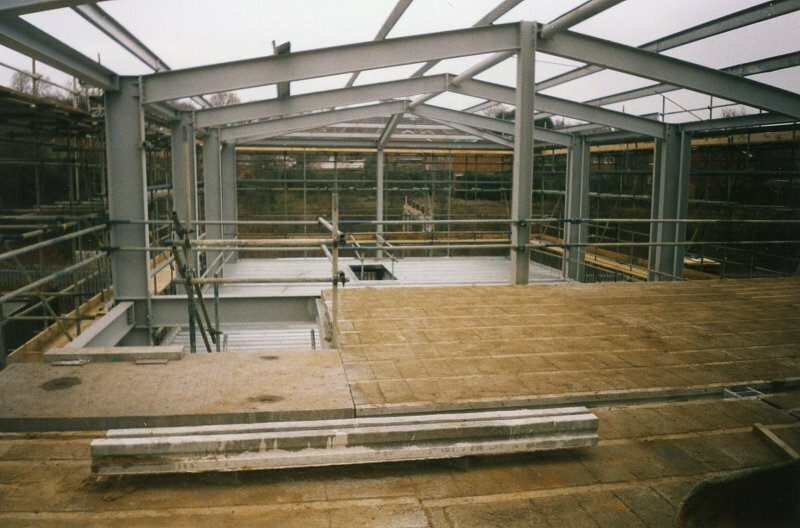 The base of the scaffold was positioned on steel supports which spanned over other new buildings and back propped through a basement too. 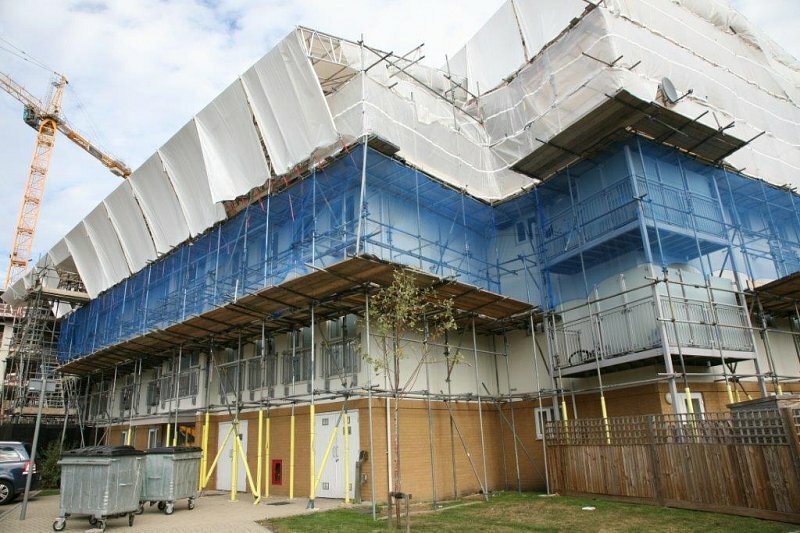 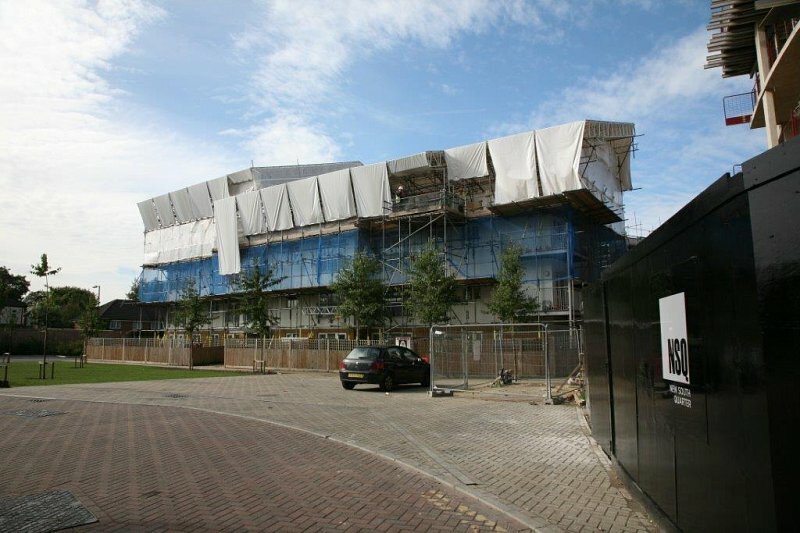 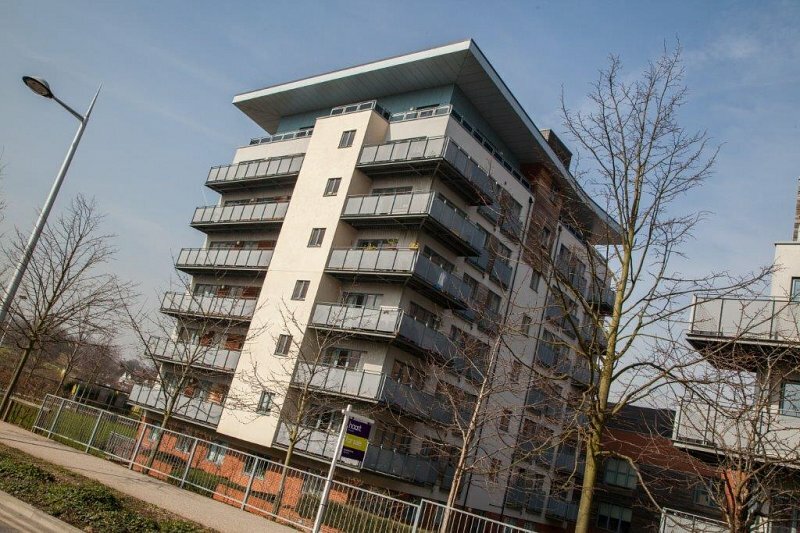 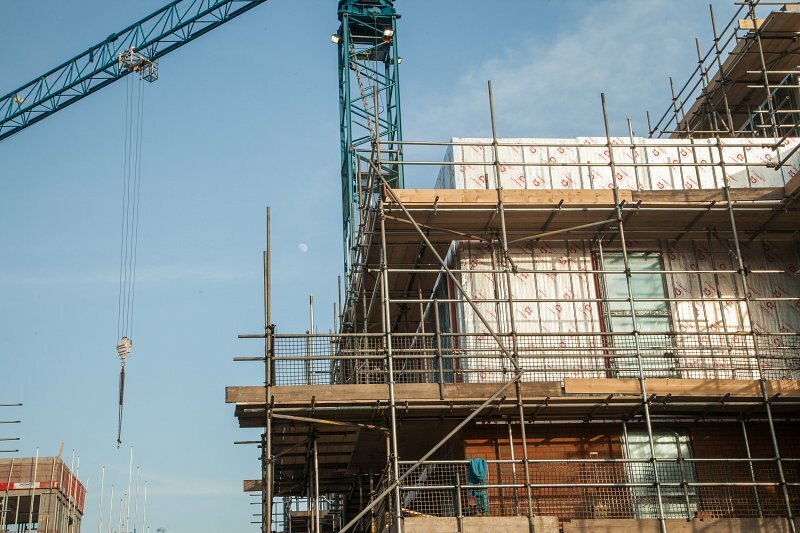 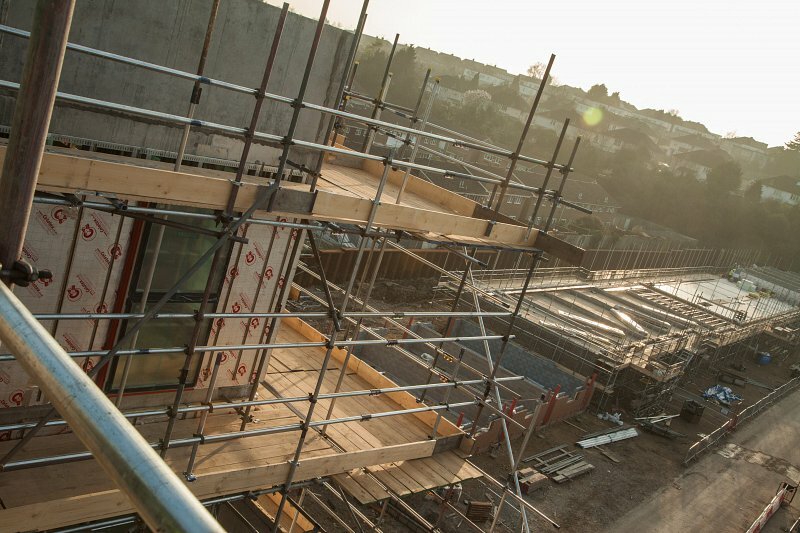 From Design, Health and Safety and site co-ordination were found to be of a high standard and this certainly has contributed to the upgrade facade works being a great success for Telford Homes PLC.